A coming of age tale about children coping with families either torn by broken marriages or chattered by disease. The kids in this tale overcome their family hardships to discover youth is full of potential even when we least expect it. It's summer and Natsuru has just turned 11. But everything is going wrong. His mom won't let him keep a pet. His soccer team has changed coaches. The girls in his class are ignoring him. And his single-parent home has become lonesome since his mom is busy with work. 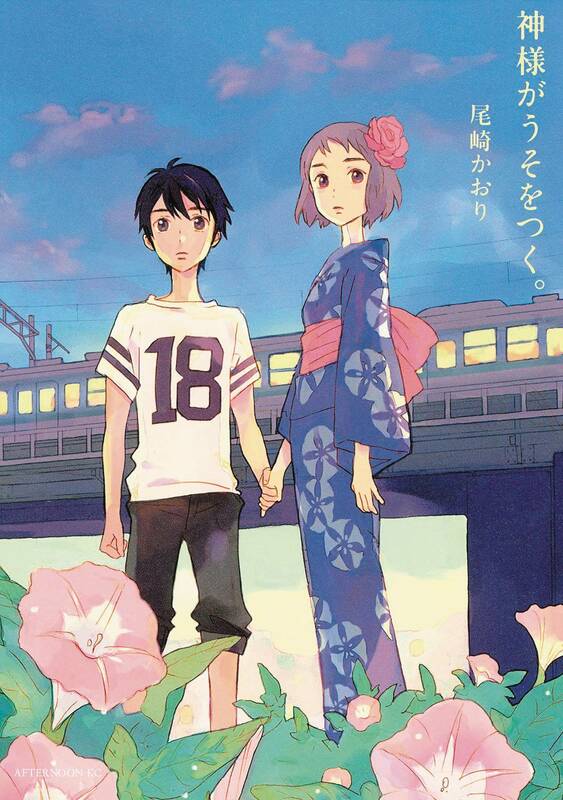 His life takes a turn for the better just before summer break, when Suzumura, the tallest girl his grade, suddenly talks to him revealing a world that is way tougher than his, but also much more free and fun.